Hiroshi Lockheimer of the Google team that build the Nexus 5X and 6P is currently answering questions in a Reddit AMA, and one that came up concerns those mysterious letters at the end of this year's devices. 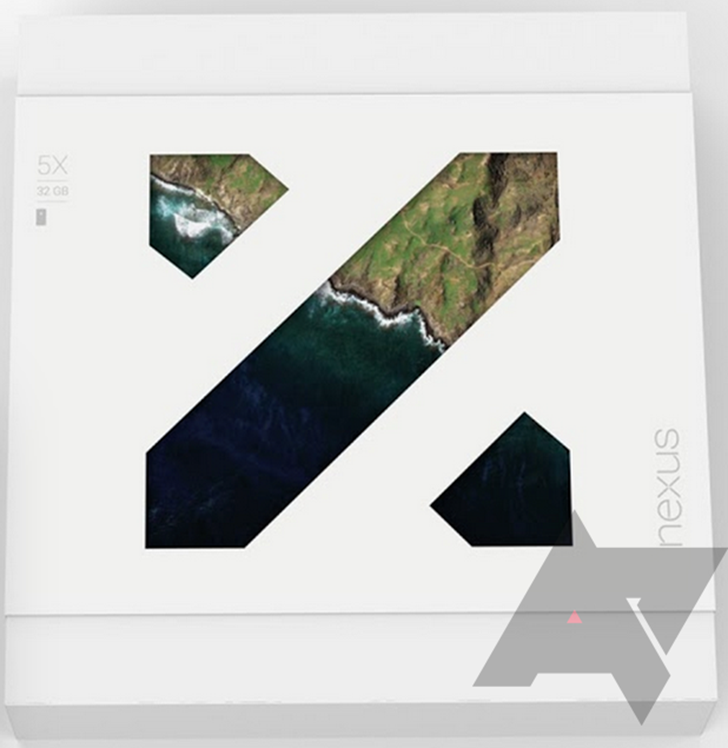 Rather than releasing the Nexus 5 (2015) and Nexus 6 (2015), Google tacked on the letter X to the former and P to the latter. As it turns out, those characters aren't meaningless—to the Google Nexus team, anyway. They say the X stands for the core of the Nexus brand. Think NeXus. 5X, according to Lockheimer, also sounds cool. 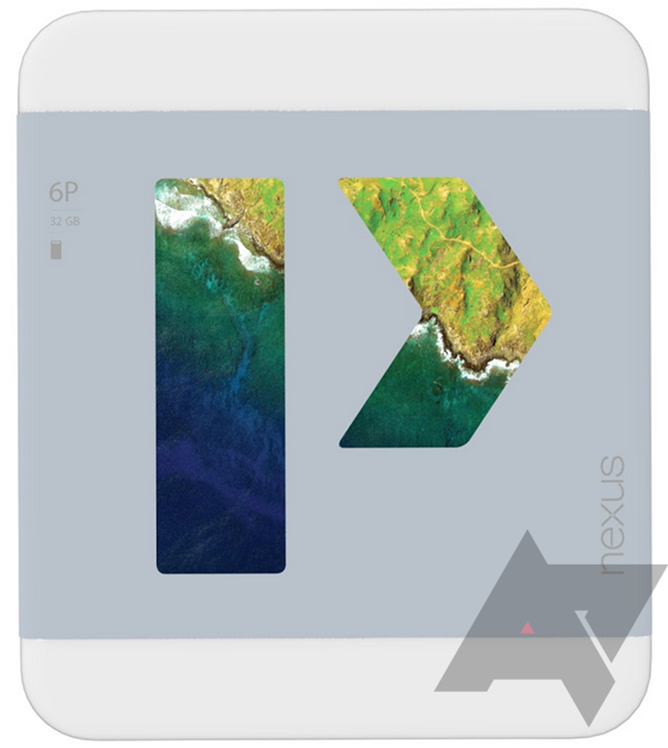 The P in Nexus 6P stands for premium. You know, because you're getting more quality for your buck when you spring extra money for Huawei's larger, aluminum device. HL> X for the core of the Nexus brand (plus it sounds cool! ), P for premium. Now that that's out of the way, let's all take a moment to imagine how nice a Nexus 5P could be.